Microsoft Israel touts plan to lease large space in Herzliya’s industrial zone to be developed under a 15-year contract with three real estate firms • Move aims to merge the company’s existing offices, spread over several sites, into one location. 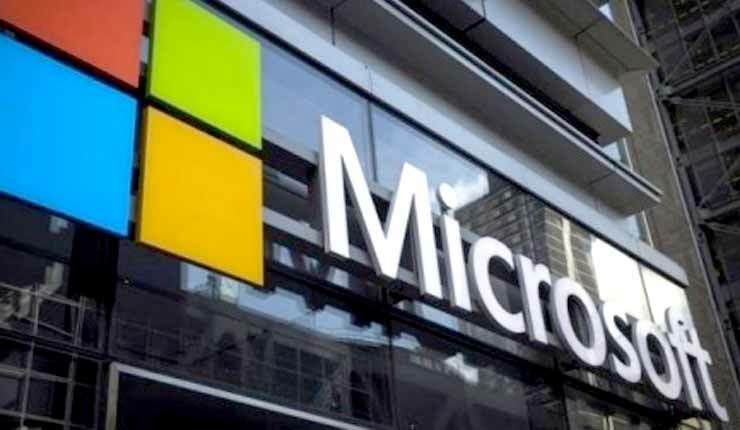 Microsoft Israel announced Sunday plans to set up a new campus in Herzliya’s industrial zone, in central Israel, in a real estate project estimated at $1 billion. Microsoft plans to lease 40,000 square meters (430,000 square feet) of space under a 15-year contract. The space will be developed by local real estate firms Canada-Israel, Tidhar, and Akro Real Estate. The lease is still pending the approval of Microsoft’s U.S. parent company. In early 2016, Microsoft Israel issued a tender for a campus to merge its existing operations in Israel, which are currently spread over a number of locations in Herzliya Pituach and Raanana. According to the financial daily Globes, the new campus will house all the company’s Herzliya offices, but no decision has been made at this time about the relocation of the Raanana offices. 40,000 square meters is 430,556.42 square feet. Not 43,000 square feet.